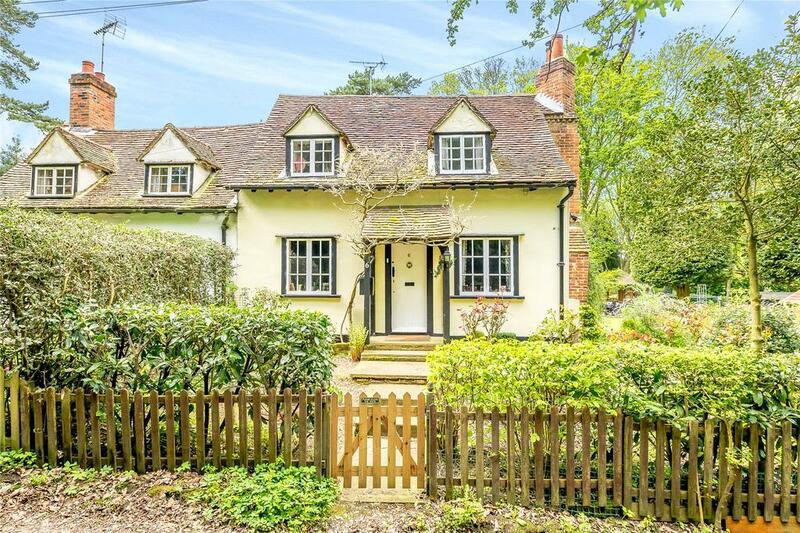 This absolutely gorgeous cottage dating back to the 17th century isn’t just charming and full of character: it also comes with an acre of land, including a wonderful garden and some woodland. It’s a three-bedroom home near Brentwood that’s had a two-storey extension to give much more space than the original building would have had. 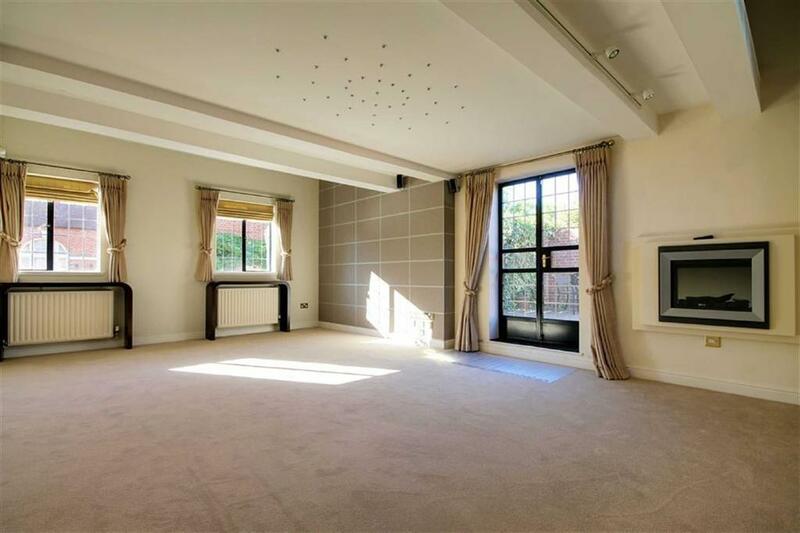 There is now a a kitchen/breakfast room, utility room and a second staircase leading to a generous master bedroom suite which overlooks the rear gardens. 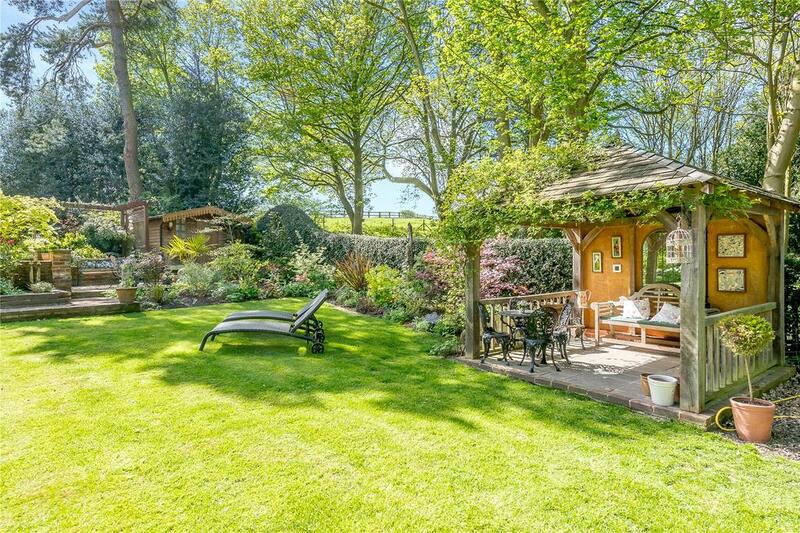 If you need yet more outdoor space, it’s worth knowing that this home is across the road from a nature reserve. 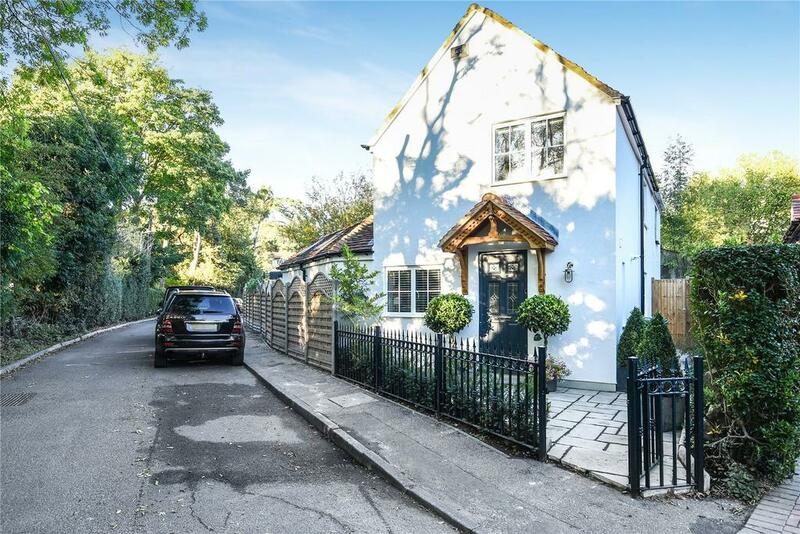 Some wonderfully clever architecture in this detached, three-bedroom cottage in Northwood has made great use of the space, with the open plan downstairs living room arranged around a stylish staircase. 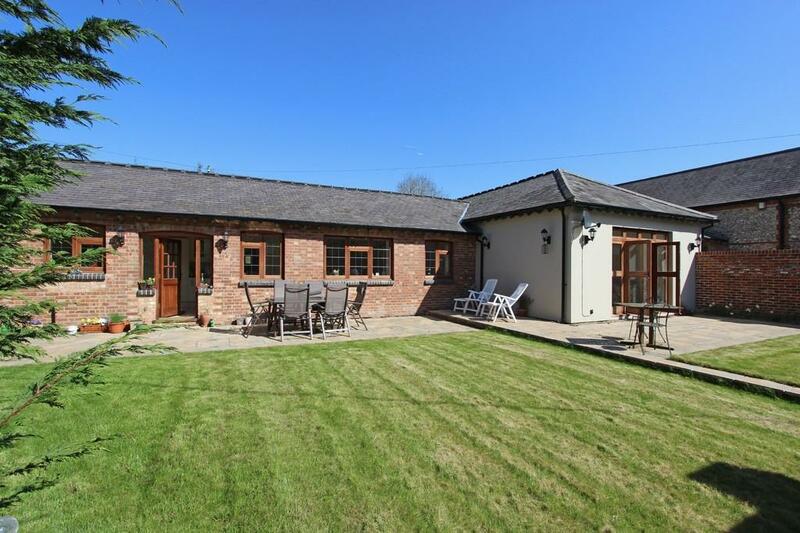 Located not far from Northwood, the house is over the road from the golf course and walking distance to the station. For sale with Gibbs Gillespie. See more pictures and details about this property. 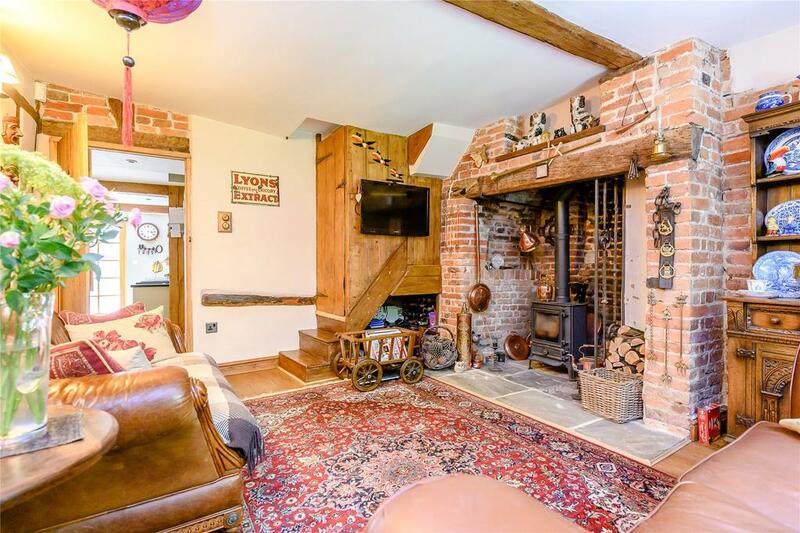 Coming in under the half-million mark is this period home in the centre of Caterham, just inside the M25, with a fine living room that has beamed ceilings and an enormous inglenook fireplace. There’s also a large garden and off-street parking – the compromise being that you’re on the main road through the town.  For sale with Cubitt & West. See more pictures and details about this property. Before you ask, no, you don’t get the whole place. 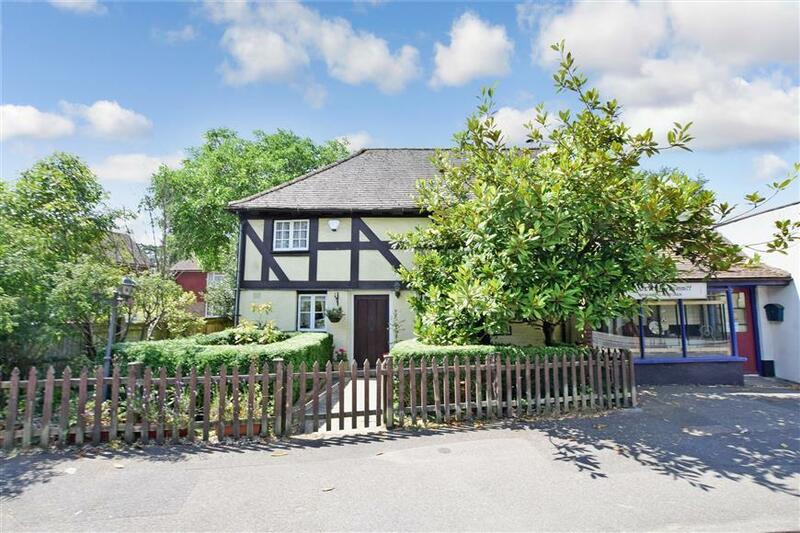 But £600,000 does buy the three-bedroom mews house attached to one side of Elizabethan Hill Hall, in Theydon Mount, which was built in 2001 in conjunction with English Heritage. 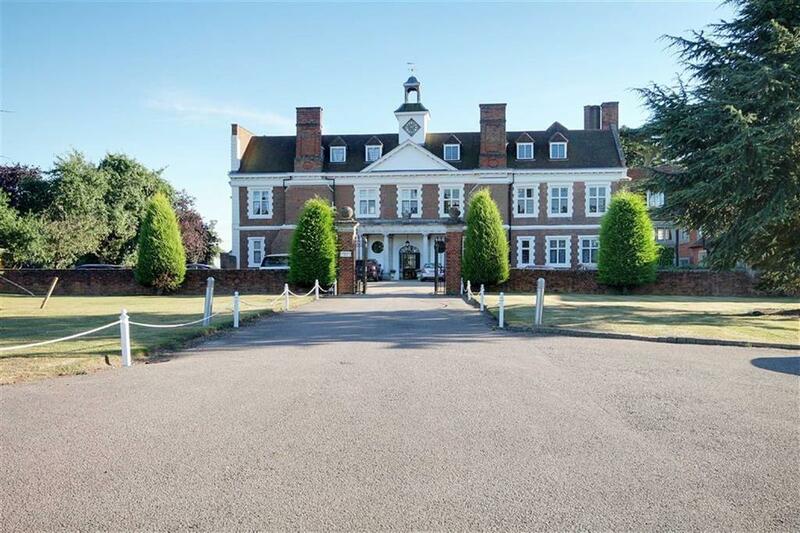 The large living room has a mezzanine level – used as office/cinema room in the past – and there’s a private courtyard as well as access to Hill Hall’s grounds with its lawns, lakes and tennis courts. For sale with Millers Portfolio Homes. See more pictures and details about this property. 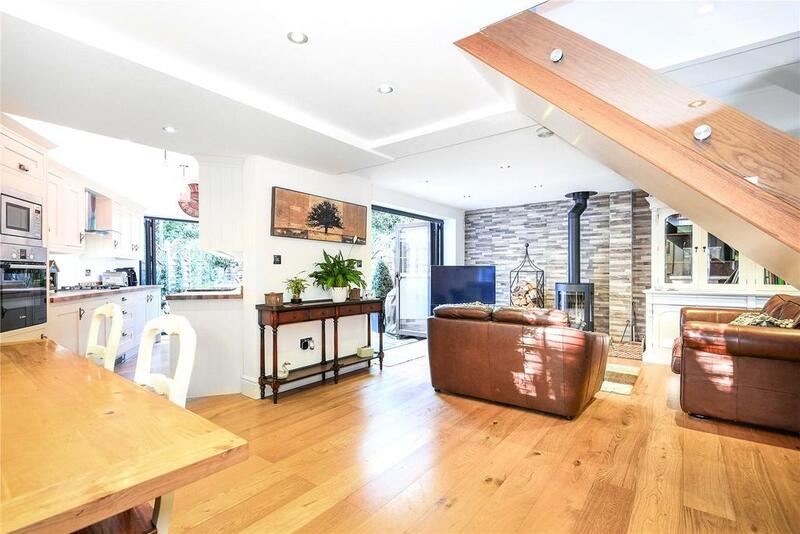 If it’s outdoor space you’re after, this converted barn near Coulsdon has a large garden and direct access on to Farthing Downs, particularly pretty part of this corner of Surrey. 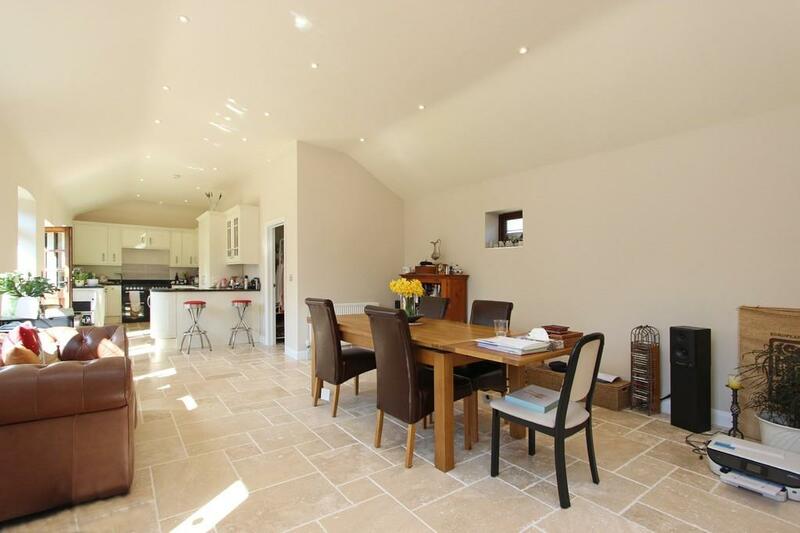 As well as the main open-plan living space there are three bedrooms, two bathrooms and a double garage. 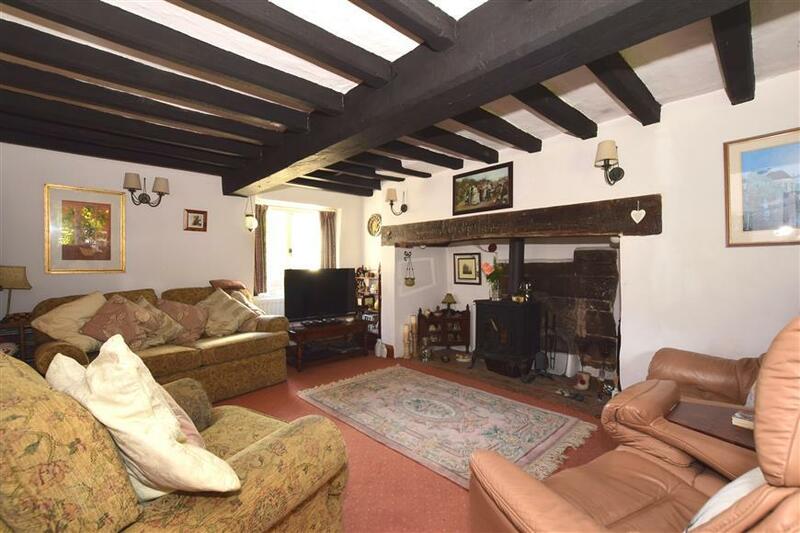 For sale with Richard Saunders & Co. See more pictures and details about this property.